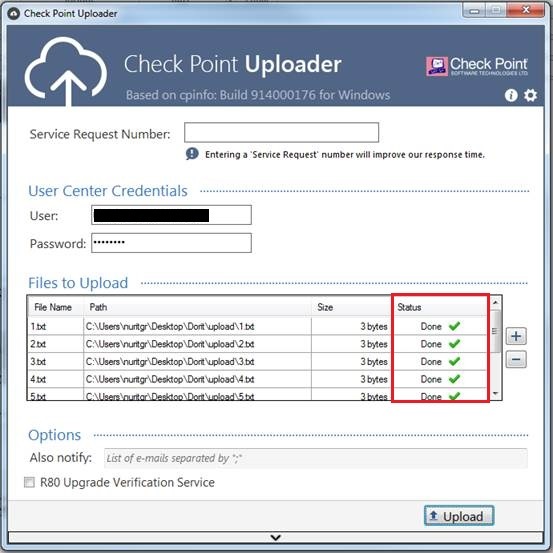 Check Point offers a GUI-based utility to upload files that were requested by Check Point Support to Check Point User Center. Windows machine must be able to resolve hostnames (DNS). 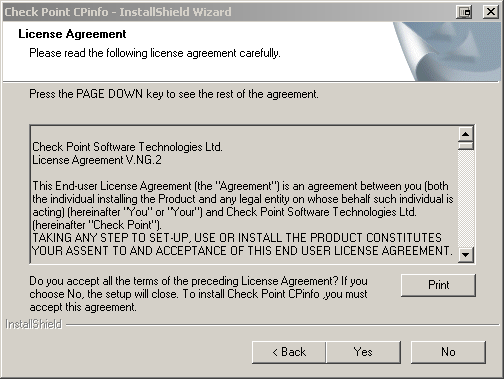 Go to Control Panel - uninstall the current Check Point CPinfo (complete remove this software and its components). Note: Reboot is not mandatory, but strongly recommended. Reboot is not mandatory, but strongly recommended. 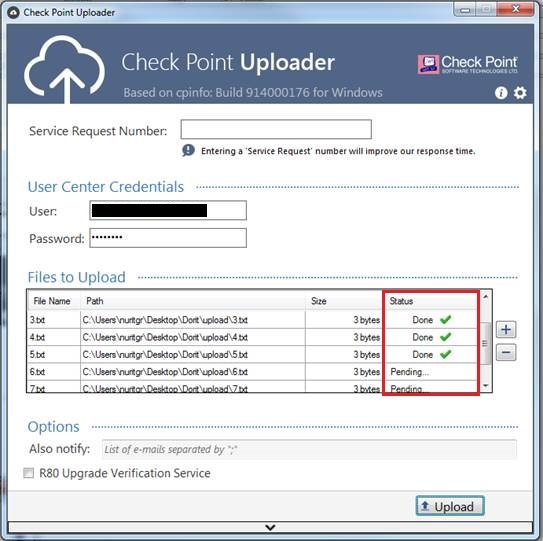 Start Menu - "CheckPoint" folder - "Uploader" folder - "Check Point Uploader"
Certificate file for HTTPS connection to Check Point User Center. Important Note: Do not edit this file. Go to "CheckPoint" folder - go to "Uploader" folder - click on "Check Point Uploader"
In the Service Request Number field, enter the valid SR number (if you have already opened it with Check Point Support). In the User Center Credentials section, enter the e-mail address and the password for your User Center account. In the Files to Upload section, click on [+] button to add the files you wish to upload. Note: The size of the files to upload is limited to 10GB. Refer to sk92526 for relevant instructions. Note: For details about the check box "R80 Upgrade Verification Service", refer to sk110267 - R80 Upgrade Verification and Environment Simulation service. Click on Upload button at the bottom. Upload Result Notification pop-up is displayed with the relevant message. If the upload is successful, then the "Status" column would show "Done", and the message would say "Operation completed successfully!". Note: This feature was added starting in Build 176 of the CPinfo utility. The message would say "Operation completed. Some files were not uploaded (X/Y) - please press the upload button in order to retry." After clicking on the "Upload" button again and successful upload, the "Status" column would show "Done" for all files, and the message would say "Operation completed successfully!" If the upload failed, a relevant error message is shown. Refer to the log under the Upload button. Note: Log entries appear from down-to-top (most recent entry is at the top). Uploading: 100% (16/16 B), Done. Sending list of files to server: Done. Generating list of files to be uploaded: Done. Initiating connection to User Center: Done. Sending list of files to server: Error: Invalid User Center credentials. Reference: How To Manage Environment Variables in Windows XP. Desktop - right-click on the "My Computer" icon - click on "Properties"
Windows Vista/7/2012: In the left pane, click on "Advanced system settings". At the bottom, click on "Environment Variables..." button. Under "System variables" - click on "New..."
and click "OK" to close the "New System Variable" window. Click on "OK" to close the "Environment Variables" window. Click on "OK" to close the "System Properties" window. - The size of the files to upload is limited to 10GB. Refer to sk92526 for relevant instructions. 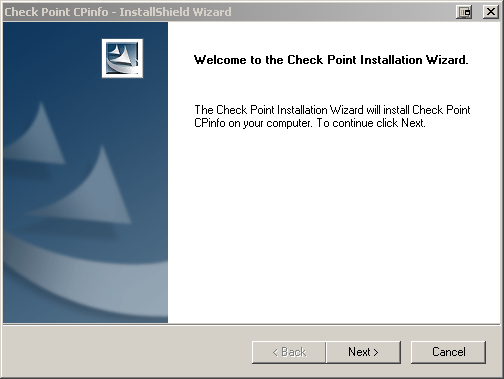 This section lists important historical notes about Check Point Uploader that are related to Check Point migration from SHA-1 based to to SHA-256 based certificates. 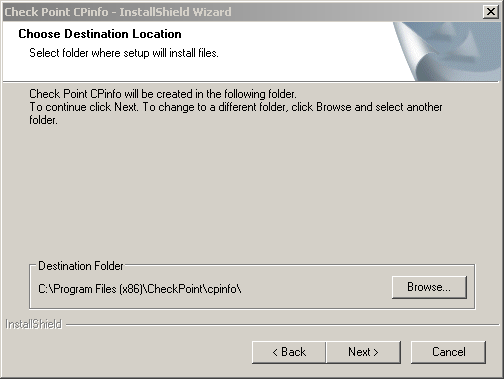 Improved GUI-based Check Point Uploader utility was released on 20 Nov 2016 as an integral part of the CPinfo utility package for Windows OS. 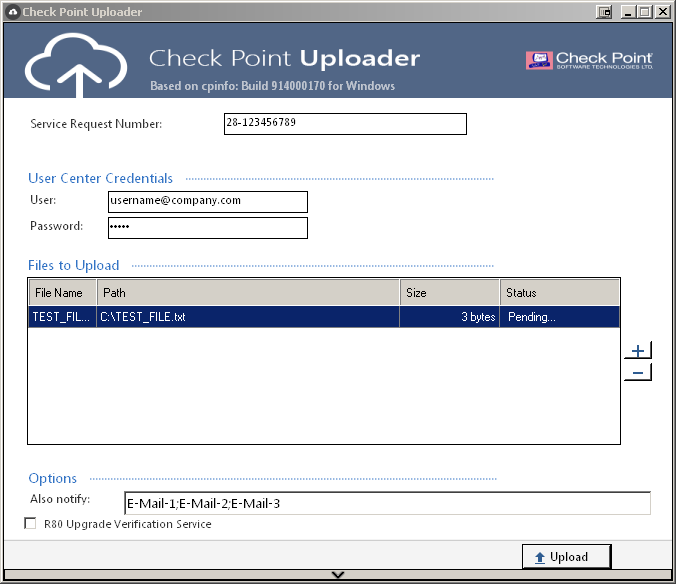 The previous GUI-based Check Point Uploader utility (released in April 2016) relies on the standalone cp_uploader tool to upload the files. the functionality of the standalone cp_uploader tool was integrated into the CPinfo utility (version 914000164 and above) and the standalone cp_uploader tool becomes deprecated. 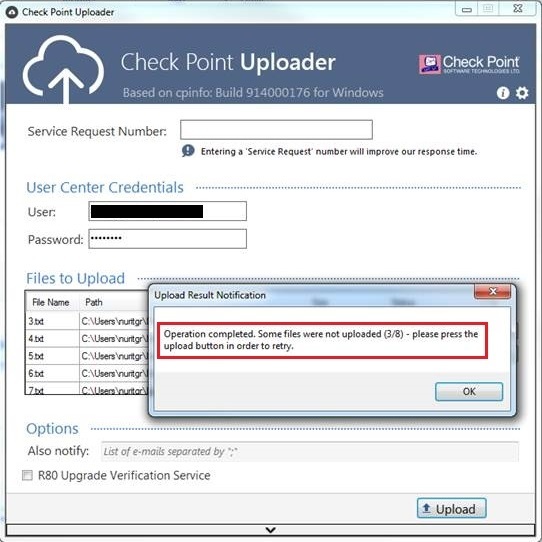 As a result, following the migration to SHA-256 based certificates, the previous GUI-based Check Point Uploader utility (released in April 2016) will not be able to communicate with Check Point servers. Added a note that to upload the files, the current GUI-based Check Point Uploader utility relies on the standalone cp_uploader tool that was deprecated. 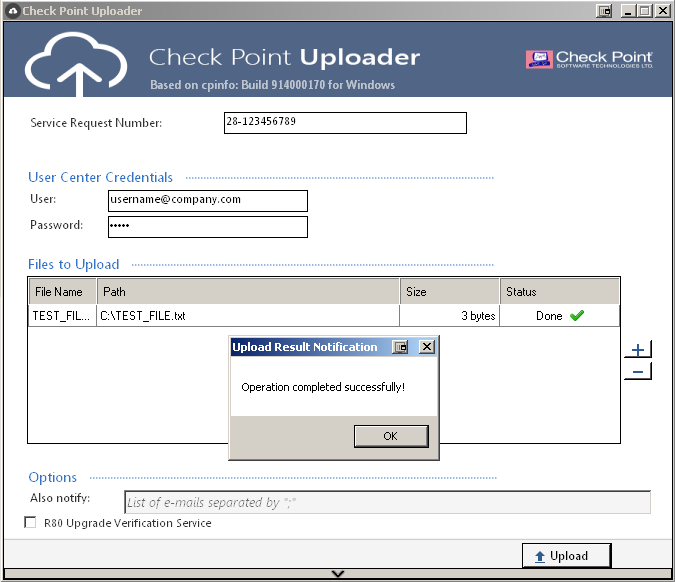 The improved GUI-based Check Point Uploader utility (that relies on the impoved CPinfo utility) will be available soon.